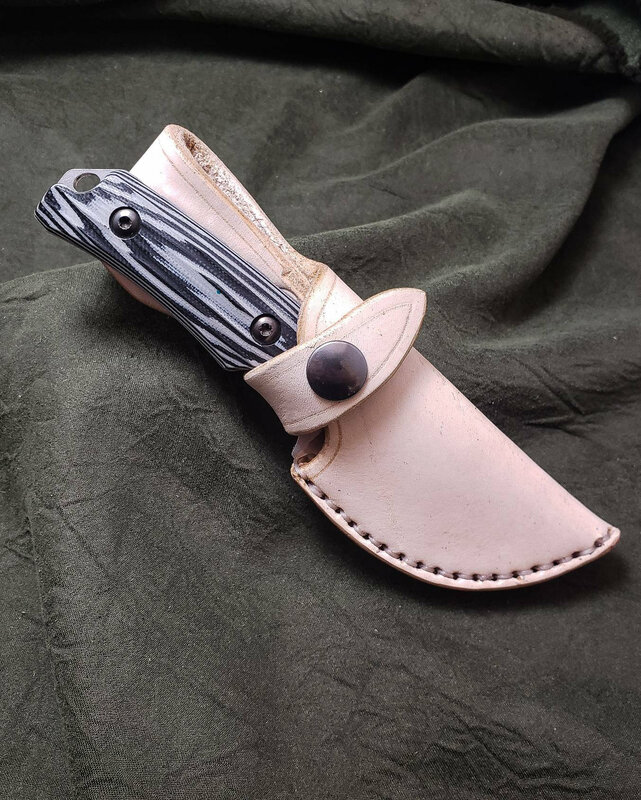 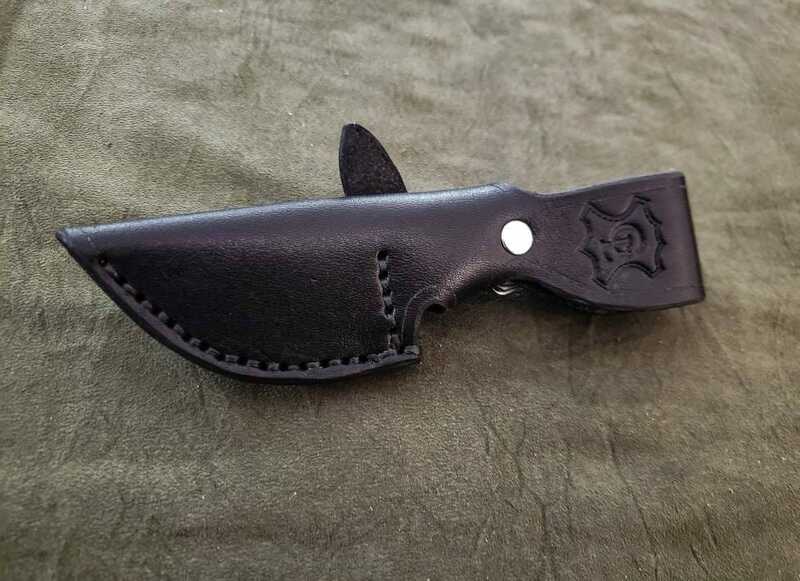 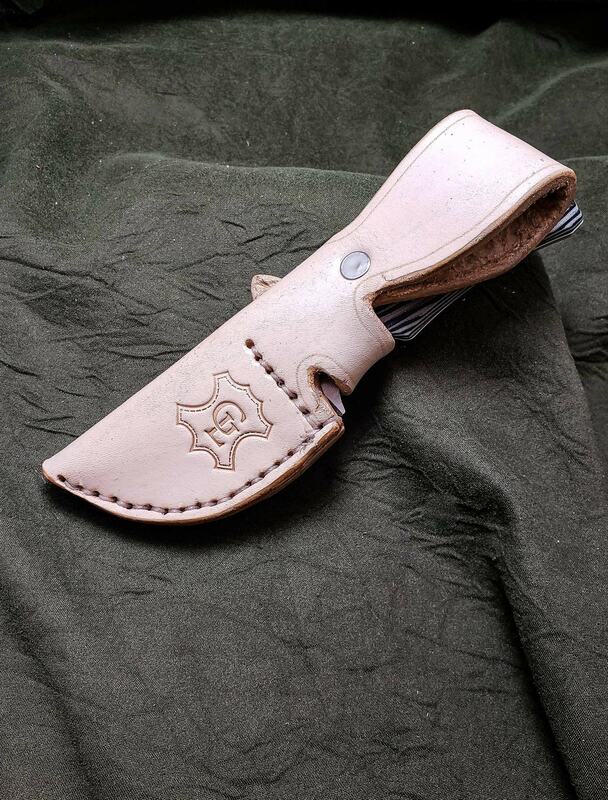 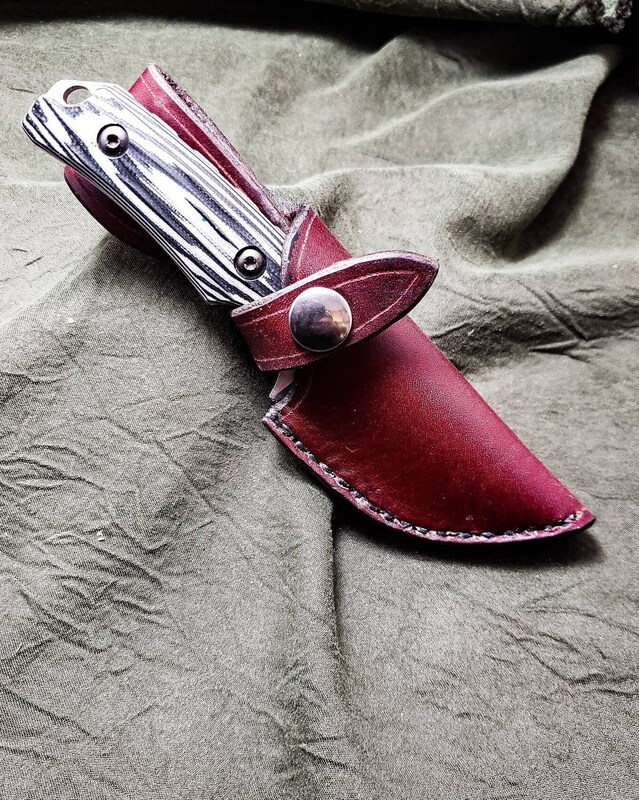 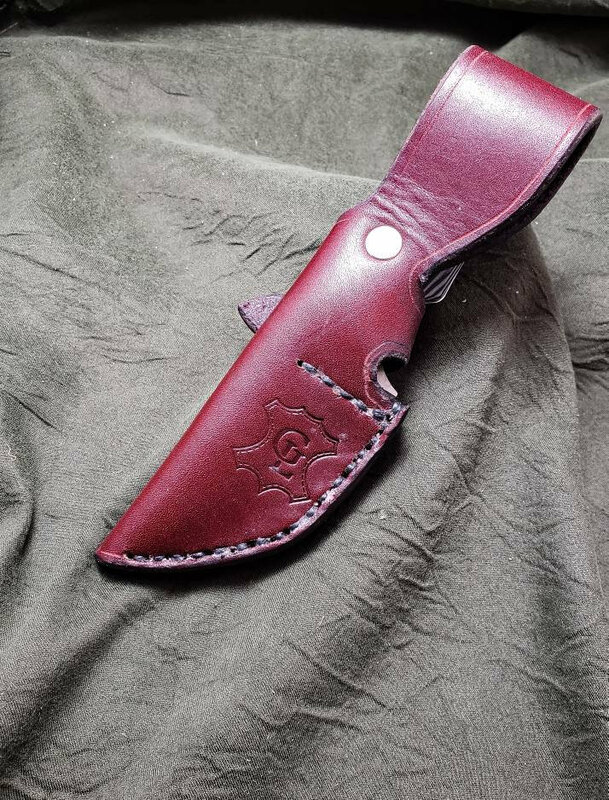 This is a handmade leather sheath for the Benchmade 15016-1 and 15016-2 Hidden Canyon Hunter series knives. 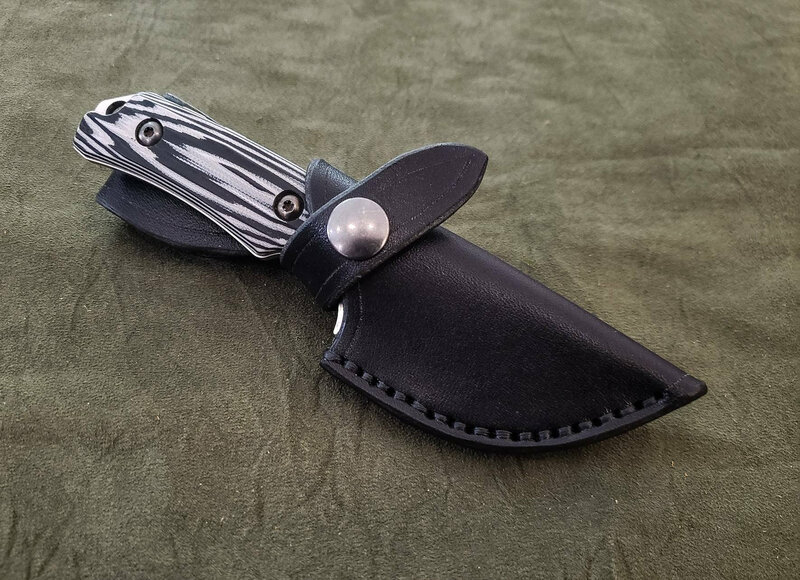 Exactly what I wanted! 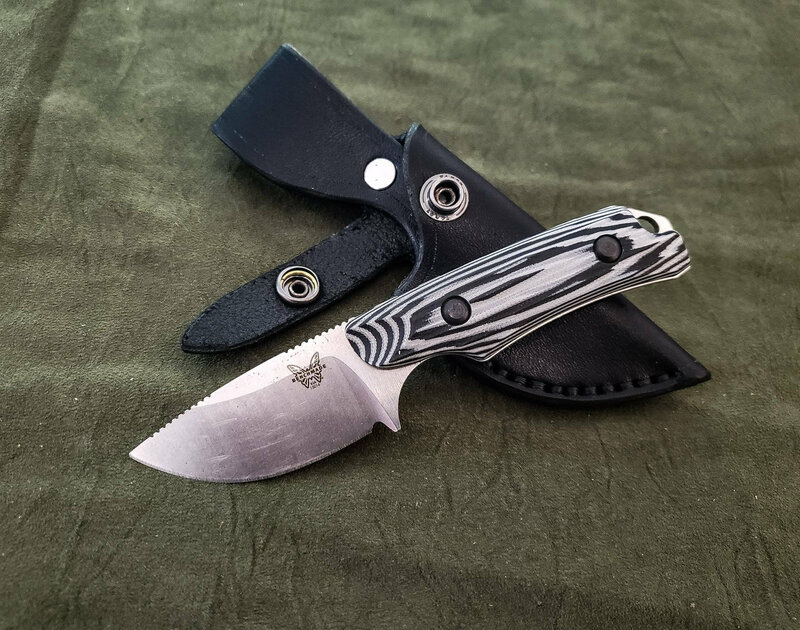 Benchmade should contract you to make their sheaths!